a wide range of other applications. 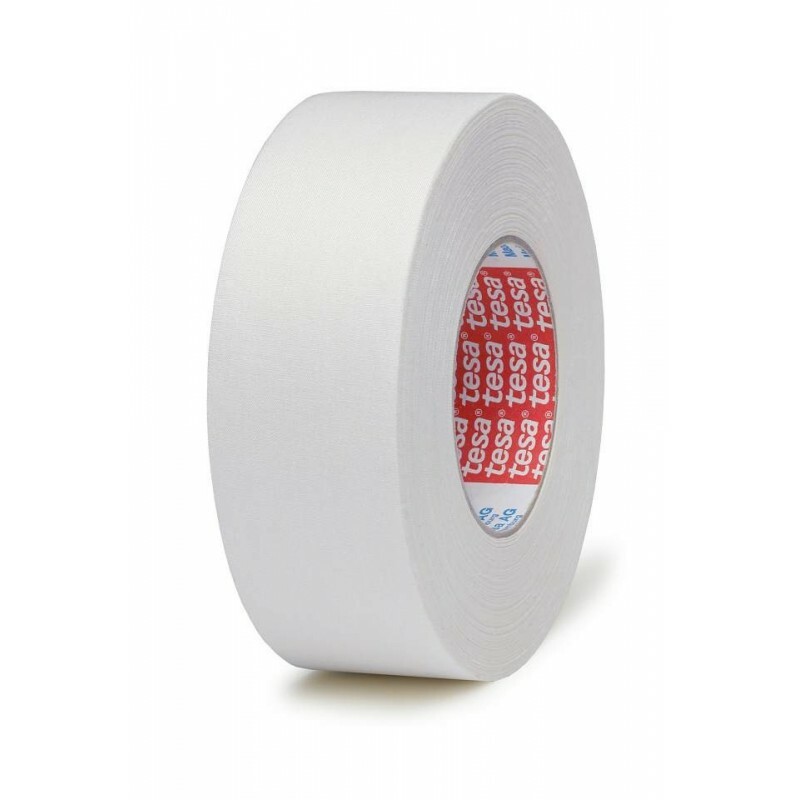 Tesa 4549 is a highly tear-resistant uncoated cloth tape. It is based on a 145 mesh rayon fabric backing and natural rubber adhesive. Tesa 4549 is a very flexible and conformable tape. The low unwinding force makes it ideal for machine driven processes and a wide range of other applications. Belting of electrical components, nails, screws, etc.